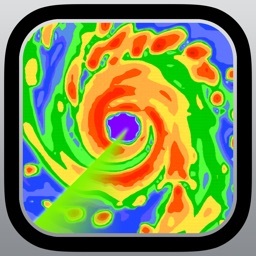 Be up to date at all times with Weather & Radar’s free app! Always know whether the sun will be out, a thunderstorm is approaching, if it’ll rain, hail or snow. 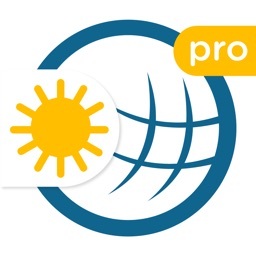 The weather app will accurately display current weather conditions for your exact position in the US and any further location worldwide. 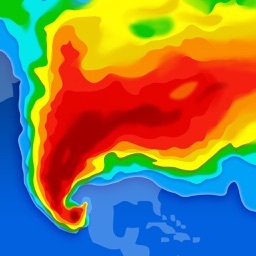 More than just your standard rain radar! See the latest enhanced radar map, which includes areas of cloud cover, sunshine, rainfall, snowfall, hail, thunderstorms, and lightning strikes. 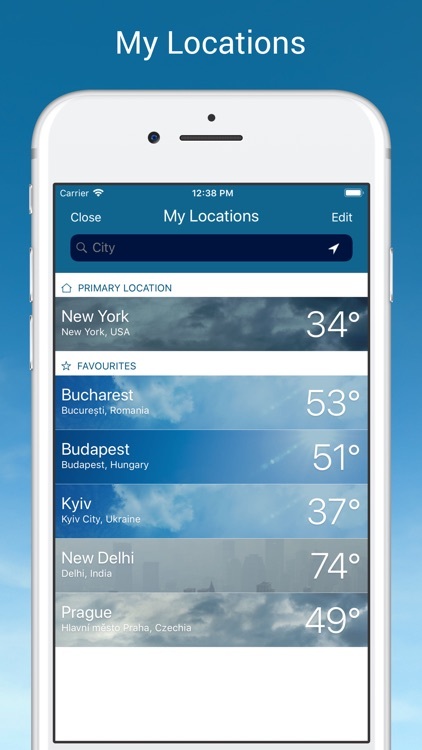 This feature allows you to see meteorological conditions for various locations at once. Whether you’re in New York, London, Los Angeles or Miami, trace the movement of cloud formations, weather fronts and active storms, to see, if they will hit or bypass your location. You can rely on Weather & Radar’s free app for everything from timing your walks to dodge those showers, to planning outdoor projects, activities and events. Scheduling a trip or have a family member in another country? 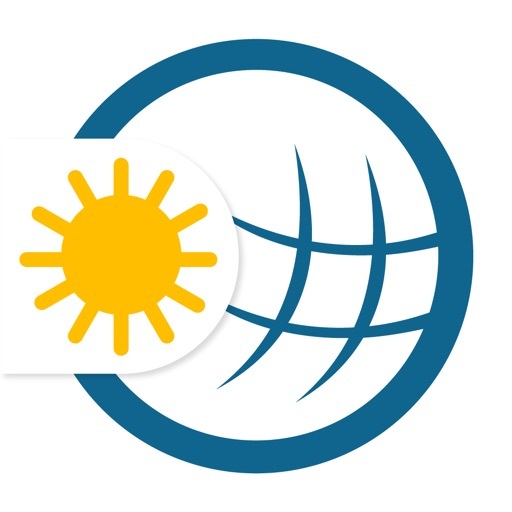 Save any location and see current conditions for any number of global locations at once. World weather at your fingertips! 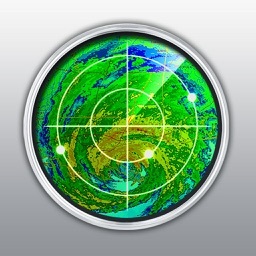 The widget displays weather information for your current location in a compact format in the “Today View” of your device. Live near the sea? 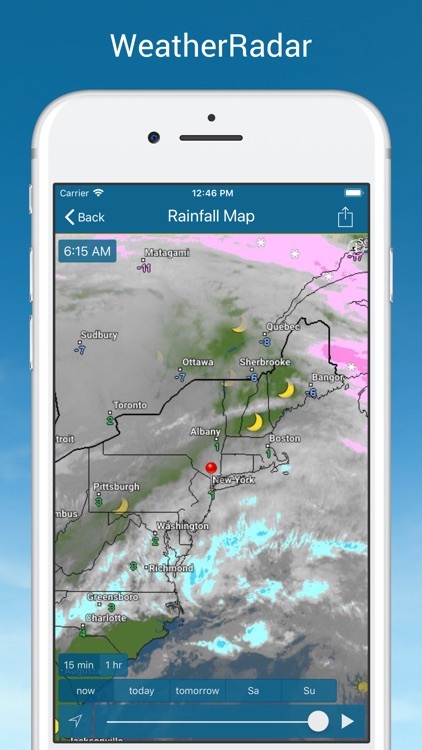 You can rely on Weather & Radar's free app to see water temperatures for coastal areas. Planning a last-minute ski trip? 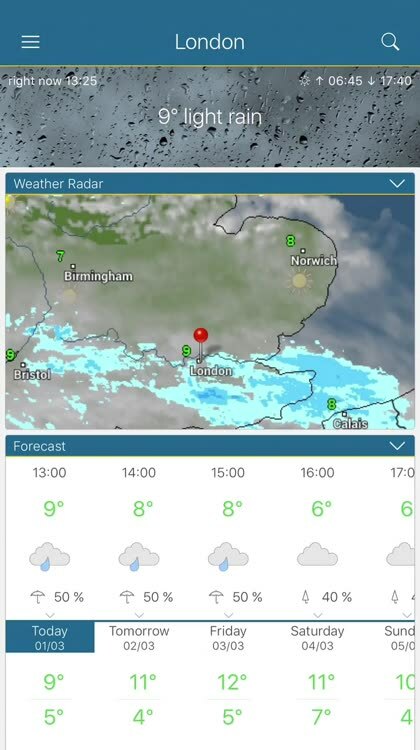 Weather & Radar will tell you where the snow is! Access all ski and other winter sport info for various locations in North America and Europe. 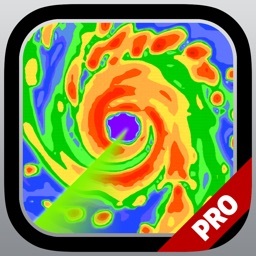 Weather & Radar Premium is a subscription service that will be renewed on either a monthly or a yearly basis. Payment for the subscription will be charged to the user’s iTunes Account at confirmation of purchase. The subscription automatically renews unless auto-renew is turned off at least 24-hours before the end of the current period. The user’s iTunes account will be charged for renewal within 24-hours prior to the end of the current period. iTunes will identify the cost of the renewal. Subscriptions may be managed by the user and auto-renewal may be turned off by going to the user's Account Settings after purchase. Any unused portion of the Weather & Radar Premium free trial period will be forfeited when the user purchases a subscription thereof.